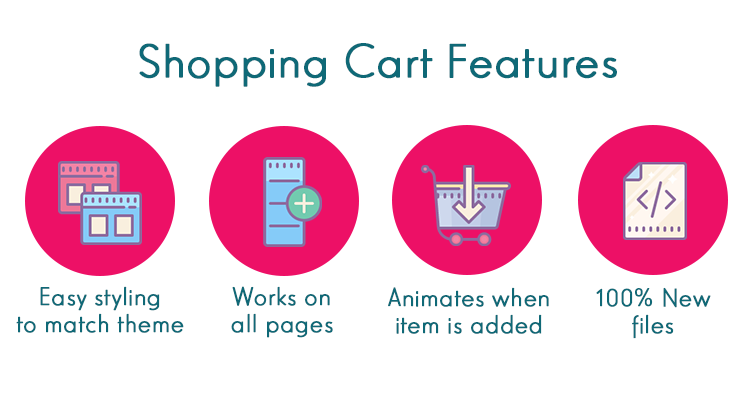 Shopping Cart is a simple module to display the customer’s shopping cart anywhere on your website. 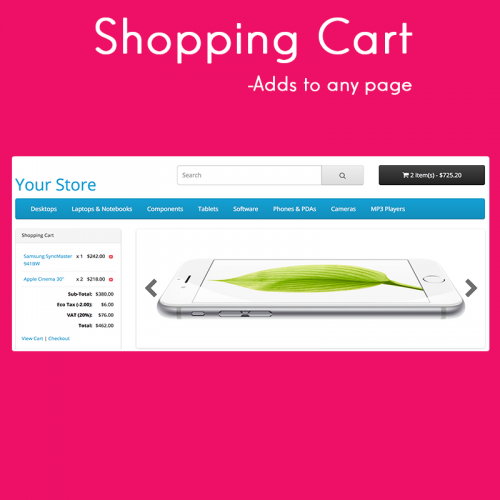 You can place it at left, right, top, or even bottom of the page’s layout in your OpenCart store. It also comes with animation when you add an item to cart.